Oh, how I love so many things about this movie! Since it came out in 1993, the feel and the look of it just takes me back in time to Oman - another one of my hometowns. I think when I was a little girl, I've always liked American films. The ones with the nice jazzy music, the ones where the ladies wore baggy joggers and socks that go over them... I don't know - those films just give me a sense of comfort. Think Home Alone and Matilda. 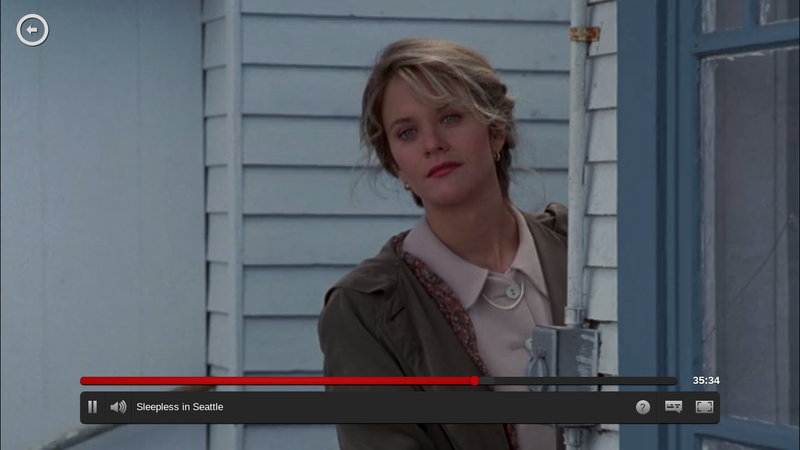 I really like Meg Ryan's hairstyles in this movie. Those braids are just so cute. And the pieces of jewellery she wore - so oldschool and pretty. The pieces of china that Annie and her fiance were looking at - makes me feel giddy. It just looks too different from all the minimal and pristine white pieces of today. I love how there's not too many characters that you can't keep track of all of them and I love how there's a balance between the young and old. And oh - how lovely is that house that Jonah and his dad lived in. That deck is amazing! I like how simple this movie is. Nothing too outrageous. Just nice, and ordinary - yet extraordinary at the same time. So, so good. I'm definitely going to have to see this again at some point. The Empire State Building also just reminded me of how much I miss watching The Mindy Project! I'm gonna have to look up new episodes. Ahh, to visit America again. Don't get me wrong - I absolutely loved my time in California and Las Vegas when we came to visit a few years ago. But Seattle... New York... Ahh, there are so many wonderful places I'd love to see in the future.